When is a temporary water supply required? What does a temporary water supply consist of? A property may only need a boost to its existing water supply. 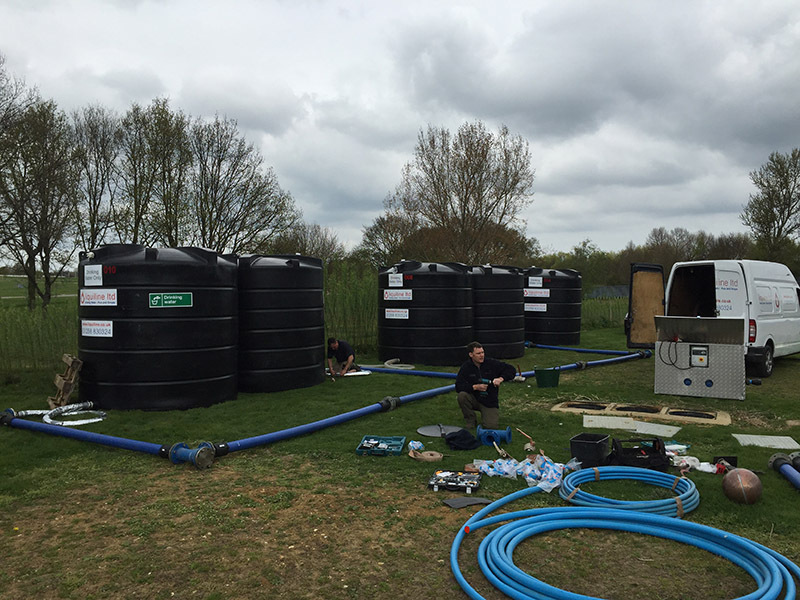 This may only require a water tanker or water to be deployed in order to pump quality assured water direct into the clients onsite water storage. If a client has suffered an interruption to their existing mains supply and does not have any water facility, Liquiline can deliver a temporary water storage tank, which along with an on demand water pump will deliver the temporary water storage supply into the building. Our water tanker or water bowser will then make regular deliveries into the tank. We can deliver any volume of quality assured, temporary water supplies using our fleet of dedicated drinking water tankers and water bowsers. 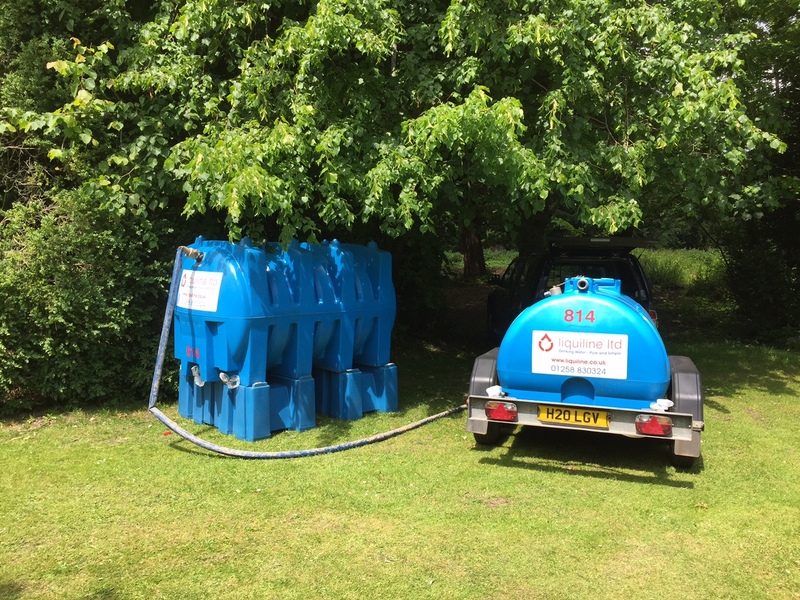 When your permanent water supply is returned, our temporary water supply solutions are quick to remove from any site. All temporary water supply installations are undertaken by EUSR trained site plumbers who assure the safe connection of our temporary water systems. With regards to quality, the provision of a temporary supply system differs little from that of installing a permanent mains water supply. Both systems have to be to be installed in line the Water Supply (Water Quality) and Private Water Supply Regulations (with the temporary water supplies subject to BS8551).